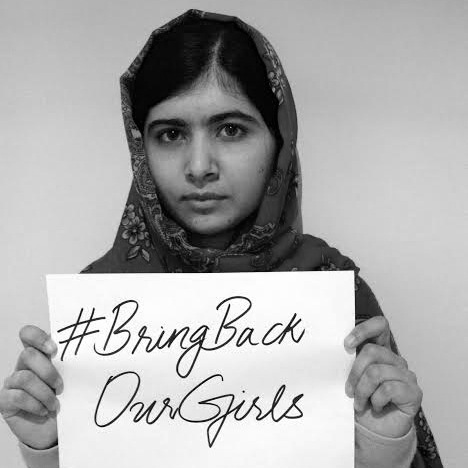 You have to read Leonard Pitt’s take on the terrorist kidnapping of Nigerian girls: Extermist Islam is Scared of Little Girls, and the Women They’ll Become. 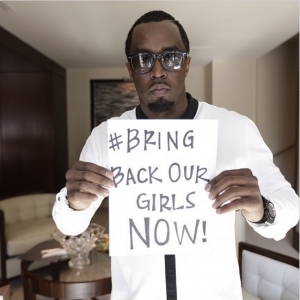 It’s a great article that begins to hit the bigger issues invested in the (somewhat) recent kidnapping of Nigerian girls. Socratic Seminar: This would make a great Socratic Seminar text – I think it would elicit a fascinating (and necessary) discussion about the importance of being educated, staying educated, and finding “truth” in a world that would (arguably) prefer us to remain ignorant, so that it may have power over us. Power feeds on ignorance. Power of Education: This would be great paired with other readings on the power of education (Frederick Douglass comes to mind) and its ability to combat ignorance and challenge the norms of a social and political structure. He mentions Malala, so this excerpt from her memoir might be a nice addition. Women’s Rights: It fits in with historic arguments about women’s rights – Mary Wollstonecraft, Abigail Adams, Virginia Woolf, Elizabeth Cady Stanton – another example of why women’s rights are withheld and must be fought for. 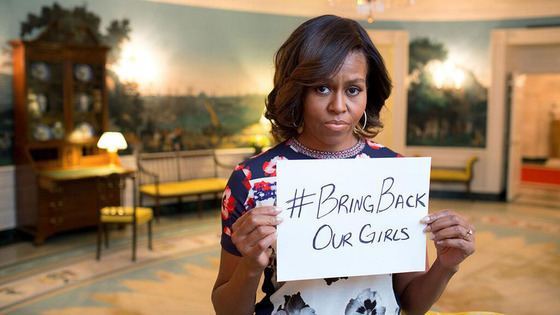 Global Awareness: This would work great with a group of current-event texts about the kidnapping of the Nigerian women, and perhaps some visuals from the “Bring Back Our Girls” support campaign that celebrities are championing.